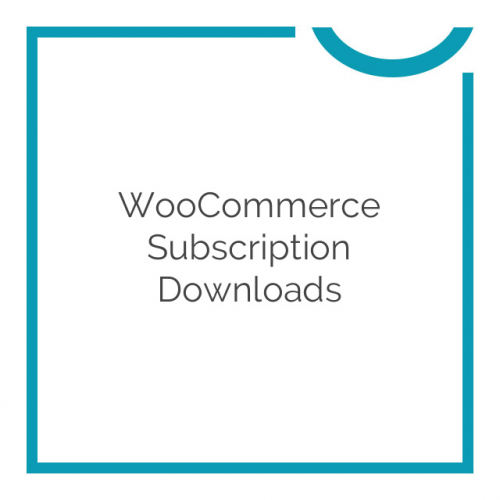 These are exactly the same files (Plugin/Theme: WooCommerce Subscriptions 2.5.3) distributed by WooCommerce (Here), but we don't offer any additional author services like author's support and license keys (read our FAQ for more Info). This product do exactly as promised, it’s important to buy woocommerce memberships too, as they work together. If you have any kind of commercial site, you will eventually need this plugin. Every time I’ve enabled a subscription product for a client using this plugin, monthly revenue has drastically increased. If you need to manage a subscription product in your WooCommerce store, Subscriptions is the best plugin available to make that possible! Monthly subscription services are a breeze. It’s a really great extension to be used for offering subscription-based products and/or services. It makes WooCommerce users to easily create and manage products that are simple, variable, intangible and even memberships, with free trials or recurring fees. The truth is that I did not know this plugin payment system for woocommerce, the only one I had used was the typical configurable paypal. Thank you for sure I will be of help in the short term. Woocommerce Subscriptions provides tremendous convenience and advantage to both ecommerce site developers or admins as well as customers that complement their shopping habits with a set-and-forget preference. Works well for digital and physical goods, as well as variable products with features that fulfill even the most exhaustive of needs. Great for selling things like services, trainings, licensed products, etc. The ability to set multiple pricing options, trial periods, payments installments or renewal periods, this woocommerce extension is so worth it. I initially got Subscriptions at version 2.2.9 which had a pretty major bug, in that it won’t allow you to set subscription limits. As of version 2.2.11, this has been fixed. Be sure to get the latest version. I like that this plugin extension supports multiple payment gateways for manual and automatic recurring payments, including paypal and stripe, and makes it so simple to set them up. 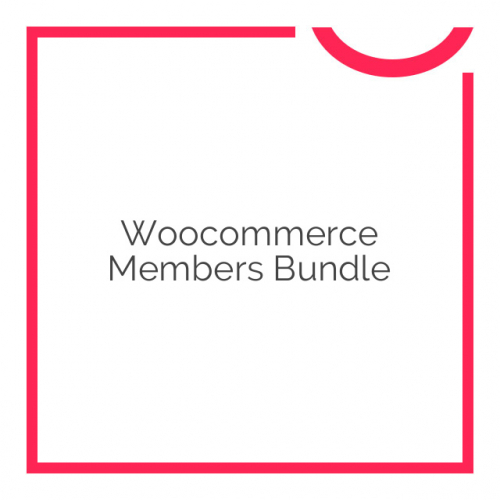 It’s compatibility with membership plugins, especially woocommerce membership is phenomenal and really streamlines the process of managing and maintaining your customers, their levels, and access to various parts of the store and related product content as well as other product and subscriptions items. Regarding physical goods, if you add the Order Delivery Date extension,, the compatibility of Subscriptions makes it such the combination of the two plugins allows your ecommerce site customers to set a delivery schedule to their subscription order for which they can always get what they want at exactly the time when they want – yes, then set it and forget about it. Your online store customers will LOVE your site for just this feature. Be sure to look into WC Subscription Downloads as well, to enhance your downloadable products subscriptions. Woocommerce Subscriptions really opens more features to users and possibilities in terms of revenue stream. I’m continually surprised every now and then, by all the new ways in which I find that this extension can be leveraged, whether on my own projects or on other Woocommerce based sites that I come across. WooCommerce Subscriptions is the best subscription plugin for WooCommerce, there’s nothing more to say!